Water can be a formidable force in the desert. From carving canyons to cutting arroyos, water has the power to form the landscapes around us. 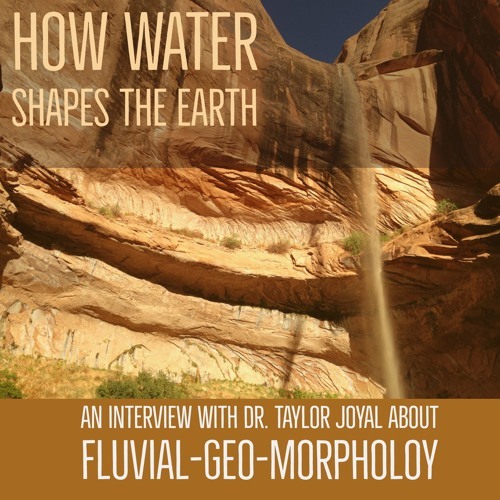 Today on Science Moab, we learn how water shapes the earth with Dr. Taylor Joyal, a fluvial-geo-morphologist studying earth shaping processes.